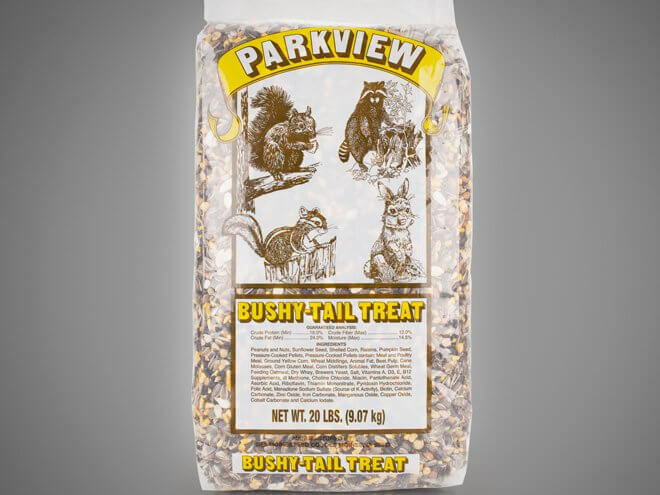 Parkview Bushy Tail Treat is a special formulation to attract and nourish meadow and forest critters. 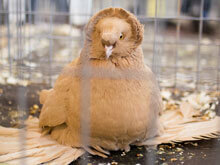 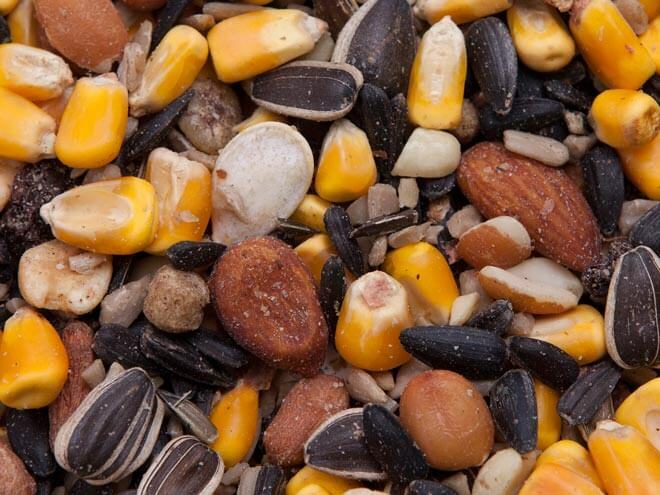 The blend is designed for feeding on the ground, on a tree stump or in a squirrel feeder. 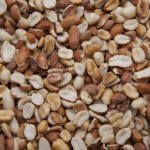 Parkview Bushy Tail Treat includes a high percentage of nuts and sunflower seeds as well as some pumpkin seeds and raisins.